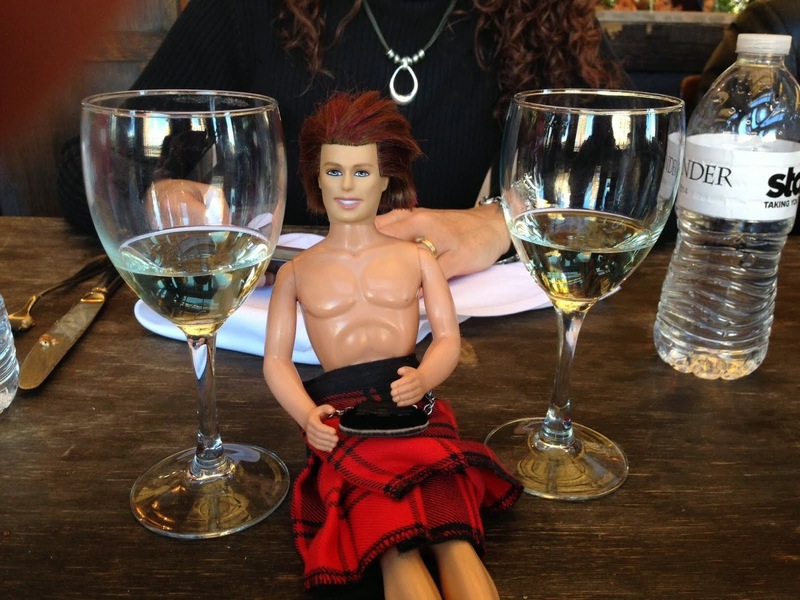 My OUTLANDER Purgatory: Monday Night MOP Outlander Chat!! I tried following along, laughing all the time - you guys are FAST with the comments, LOL! Maybe next time I'll try to join in and get my feet wet ;) Now you have me all nervous about Starz ;( I'm not always happy with the way our show is going but that doesn't mean I would want to be without it! And yes, Carol, would LOVE a blog post! Are you guys (you and Tracey) currently reading any of the books? I might have missed that somewhere. I've got the house to myself today and had great plans of catching up with housework. Instead I took a long, hot shower and now I'm setting by a fire in the woodstove drying my hair thinking I'm Claire and waiting for Jamie to come home from hunting or soldiering or something (grin)....scrolling through YouTube videos with show highlights set to music.